The Noisy Cricket Mod by @jaybodesigns and @wismec in Stock. The Noisy Cricket packs a huge punch for its tiny frame. Unlike most box mods, The Noisy Cricket uses 18650s in series giving you more voltage compared to batteries running in parallel. SMPL style button located on top of the mod. Note: recommended for experienced vapers only. 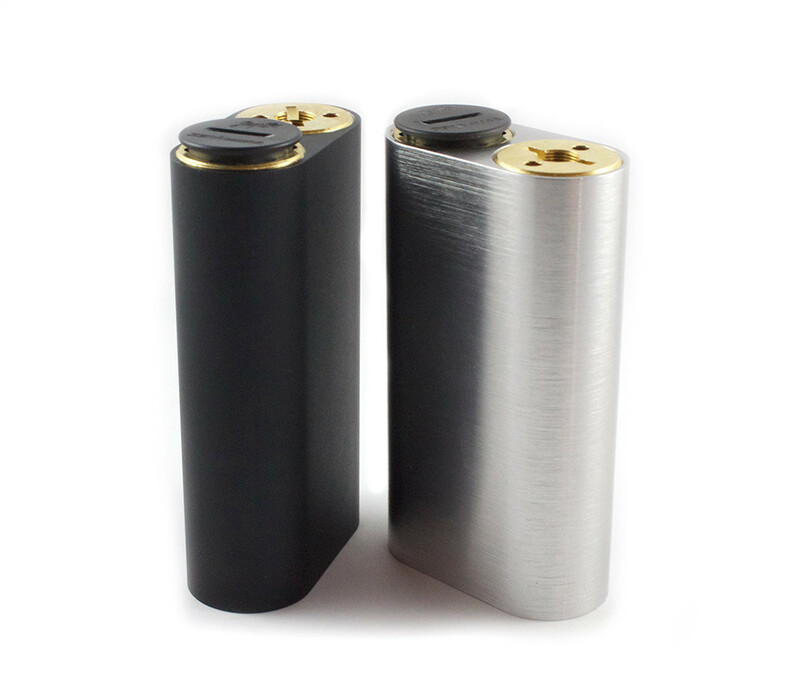 Batteries can be inserted in either side as long as positive ALWAYS connects to atomizer, and negative ALWAYS connects to the button.